Welcome to the Children's Ministry page! We are so very thankful that you chose to visit. Feel free to look over the page, looking for information about the events that we hold here at St. John's. If you have any questions or would like to help in some way, please don't hesitate to call(262.429.1061) or email Becky Enright. We are here to walk alongside your family, helping you all to grow in Christ! Bring your children to the Early Childhood Center on Sundays from 9:25pm-10:30pm. We provide a safe and encouraging environment for growing warriors ages 3yrs to 7th grade! While they are with us, your warriors will create relationships, learn lessons, and practice being God's disciples! Bible stories and verses become a part of life during our opening time. 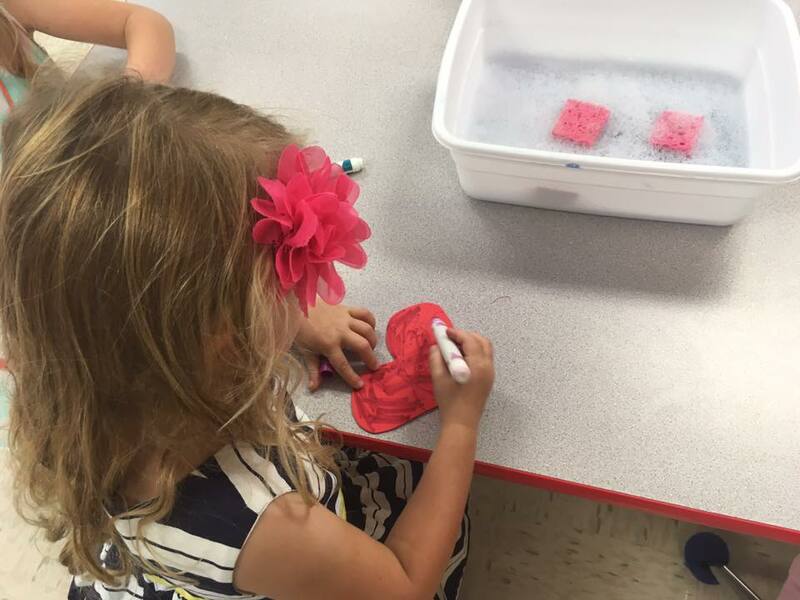 Afterwards, the 3yr olds through 3rd graders hop off to Games and Crafts, which enhance the bible story. The 4th-7th graders dig deeper into life topics, discussed in the bible story each week. We can’t forget our little warriors, ages Infants through 2yrs! They are welcome to hang out in the 2yr Room, on the main level of the Early Childhood Center. The St. John’s Family has been hosting this community event for years now. 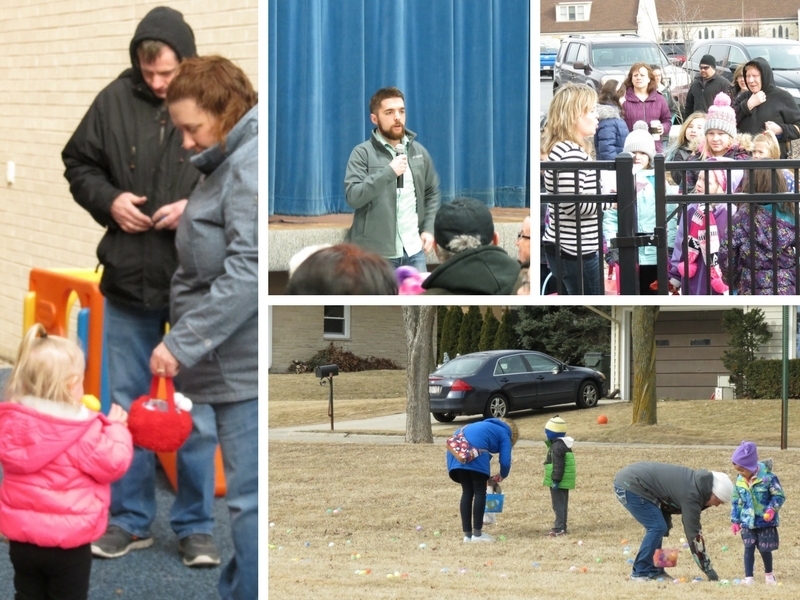 Our annual Easter Egg Hunt is a wonderful opportunity for families and friends to gather at St. John’s for a morning filled with fun, fellowship, and of course EASTER EGGS! It may still be chilly that Saturday so bring a coat and gloves along with your Easter Basket. Children ages 1yr-10yrs are welcome to participate. If you have an infant, please come, but we will understand if it is too difficult to hunt for eggs. Our annual Easter Egg Hunt will start off in the School Gym on Saturday, April 13th beginning at 9:00am. Register online through this link. We hope to see you there! Families! Children ages 3yrs (and potty trained) through 4th grade are welcome to participate in St. John's Annual Vacation Bible School! 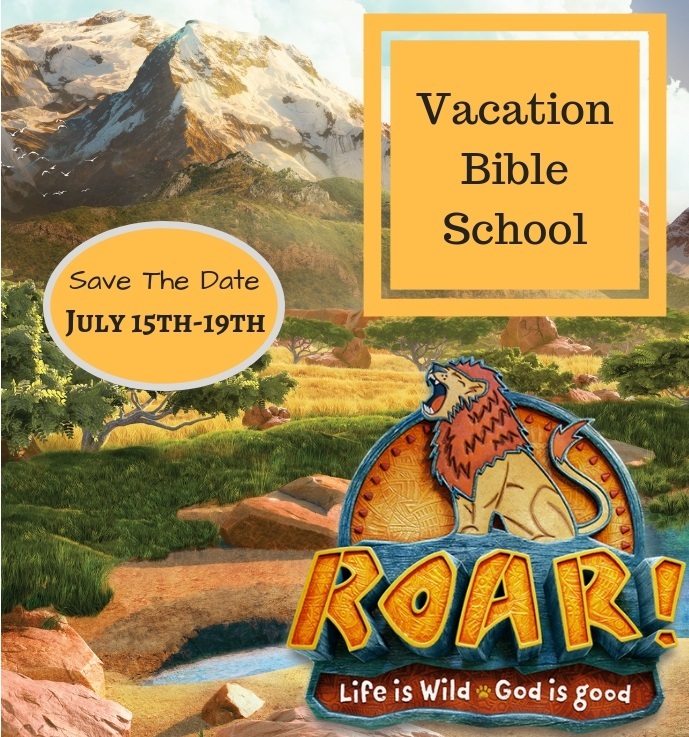 VBS runs from July 15th-19th, 2019 (9:00am-12:00pm). The theme this year is ROAR: Life is Wild, God is Good. . . join us as we explore the Savannah with our bible buddies, station leaders, crew leaders. Through the opening skits, songs, bible verse, bible stories, crafts, games and even snack, God's good message of hope and love are spoken. Bring a friend and join us on our adventure! VBS Online Registration has opened! Please use this link to register your child and purchase a t-shirt and/or CD. Receive a $10 discount if you register during the month of April. If you're interested in volunteering check back in May for more info on registering or have any questions, please contact Becky Enright at benright@stjohnswestbend.org. Thank you for coming out to our Trunk N' Treat this year! Check out the photos and winning car! This year we decided to have a child's and adult's costume contest. Success! 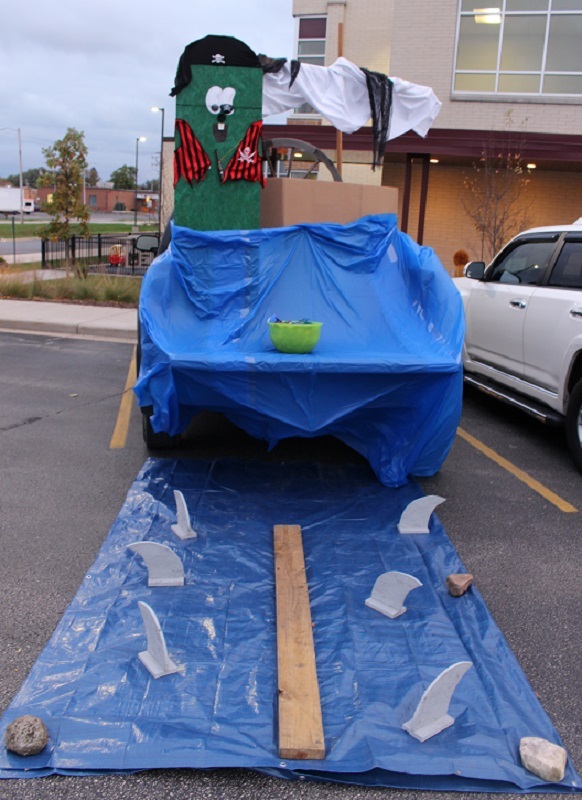 Next year, you'll have three chances to win one of our prizes: Best Dressed Car, Best Adult Costume, Best Child Costume. Schlicht family - Larry the Pirate! Tammy Schlicht looked very cute in her Troll Costume. And we had two little babies win the best child costume as Strawberry and Pineapple! Great job winners! Check back in a few months for next year's date. Our Valentine's event of Parent's Night Out was so great! Our Parent's Night Out in celebration for Mother's Day is coming up soon. Our wonderful staff within the Early Childhood Center offer two full hours of care for you little one's free of charge! This year's Mother's Day Parent's Night Out is on Friday, May 11th, 2018. Families who fill out this form and bring it in by Monday, February 7th, will be able to arrive at 6:30pm at the ECC. Parent's please make sure to be back by 8:30pm to pick up your children. 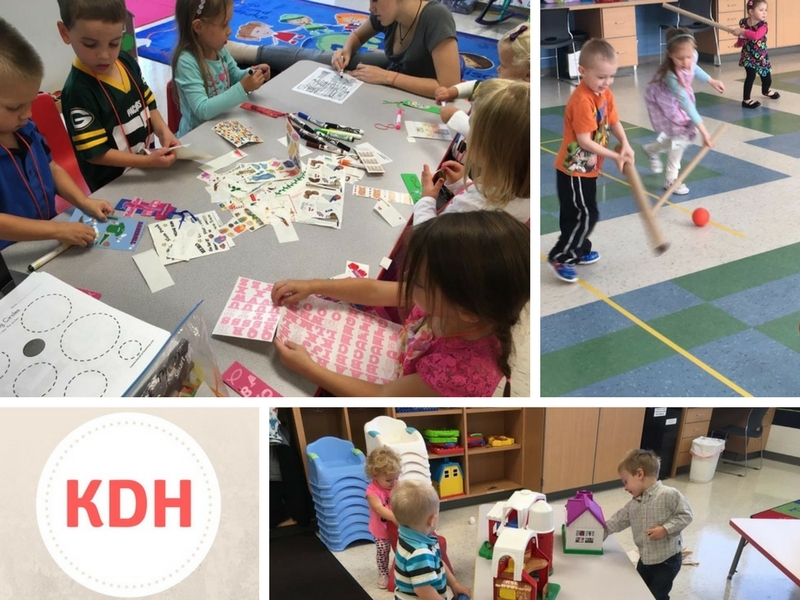 During these two hours, our teachers will provide a fun age-appropriate craft and time to play with the toys, or engage in a fun activity! Make sure to turn in your form as soon as possible! Spots fill up quick!